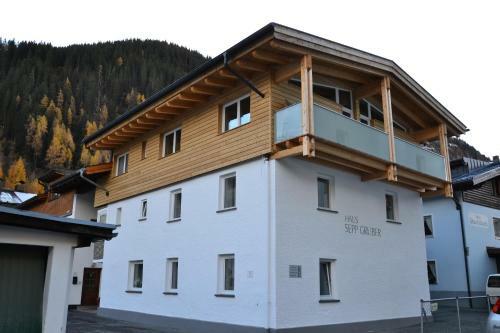 Set in Sankt Anton am Arlberg, 600 metres from Nassereinbahn, Haus Sepp Gruber provides a garden. 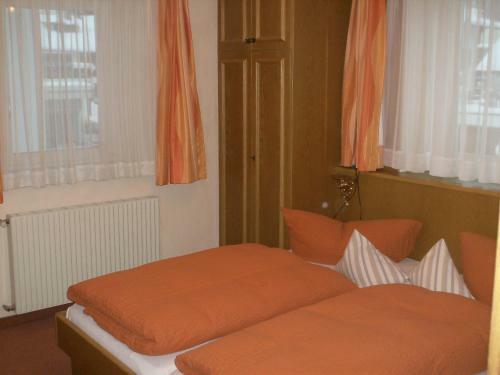 Located around 1.2 km from Arl.rock Sport Park, the guest house with free WiFi is also 1.4 km away from Rendlbahn. The property is 300 metres from Übungslift-Nasserein-Kinderpark and 600 metres from Nasserein. The units in the guest house are fitted with a TV. Haus Sepp Gruber features some units with mountain views, and rooms include a private bathroom. 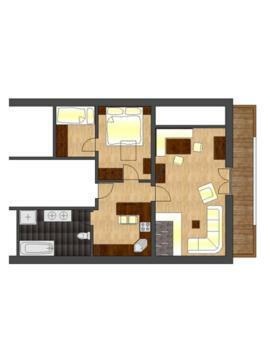 All units include a wardrobe. 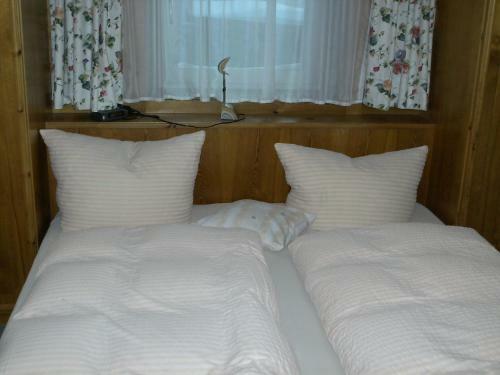 Guests at the accommodation will be able to enjoy activities in and around Sankt Anton am Arlberg, like skiing. 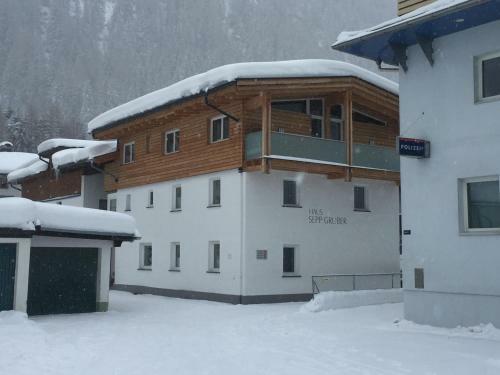 Muldenlift is 1.6 km from Haus Sepp Gruber, while Arlberg-well.com is 1.7 km away. 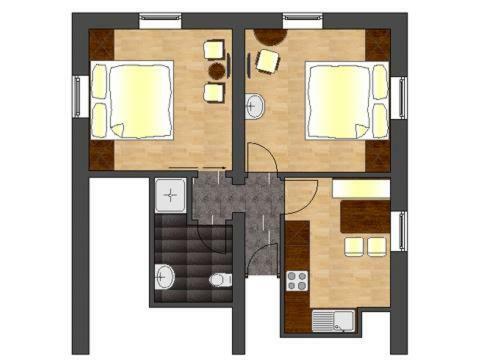 The nearest airport is Innsbruck Airport, 97 km from the property.